One of the most important obligations of every dog or cat owner is to prevent their pets from eating toxins that are harmful to them. 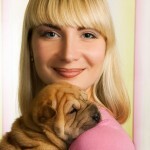 In no particular order, here are 10 of the most common toxins encountered by our cats and dogs. 1. Chocolate: Small amounts of chocolate generally don’t cause problems in our pets, but large amounts can be very dangerous and even deadly. Keep in mind that the darker and more bitter the chocolate is, the more dangerous it is. 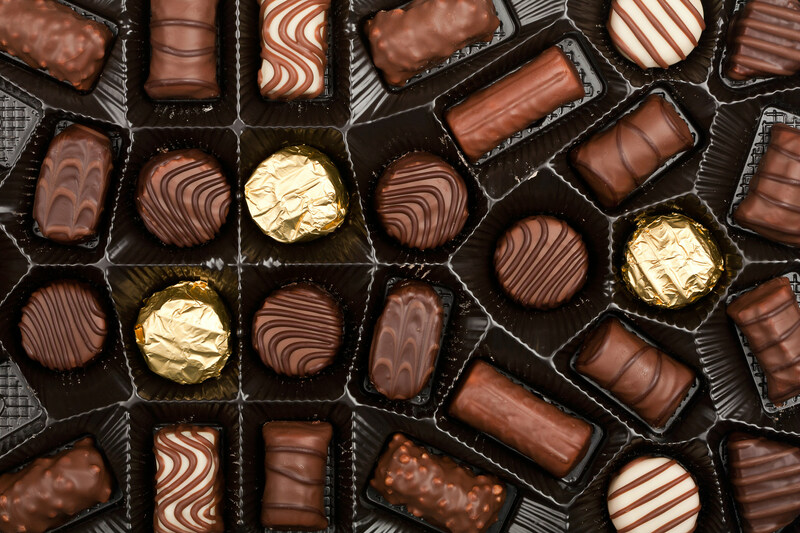 Clinical signs associated with ingestion of a fairly low dose of chocolate are usually limited to the gastrointestinal tract: drooling, vomiting, and diarrhea. 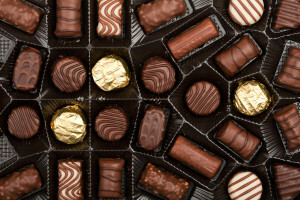 Ingestion of a larger dose of chocolate causes more serious signs such as elevated heart rate, abnormal heart rhythm, hyperactivity, tremors, and seizures. 2. Grapes/raisins: The actual toxin in grapes and raisins is currently unknown. However, it is very well documented that both grapes and raisins are extremely toxic to dogs. Both cause acute kidney failure. Early signs of intoxication usually start a few hours after ingestion and include diarrhea, excessive thirst, excessive urination, and/or lethargy. Later signs are those of kidney failure and include vomiting, diarrhea, dehydration, abdominal pain, and complete lack of urine production. 3. Onions/garlic: Onions and garlic contain a compound called thiosulfate, which causes oxidative damage to red blood cells in dogs and cats. These damaged blood cells burst, resulting in a specific type of anemia called hemolytic anemia. Some signs to look for are shortness of breath and lethargy, which are both due to the destruction of red blood cells and subsequent decrease in oxygen in the bloodstream. Other signs include diarrhea, vomiting, and inappetence. 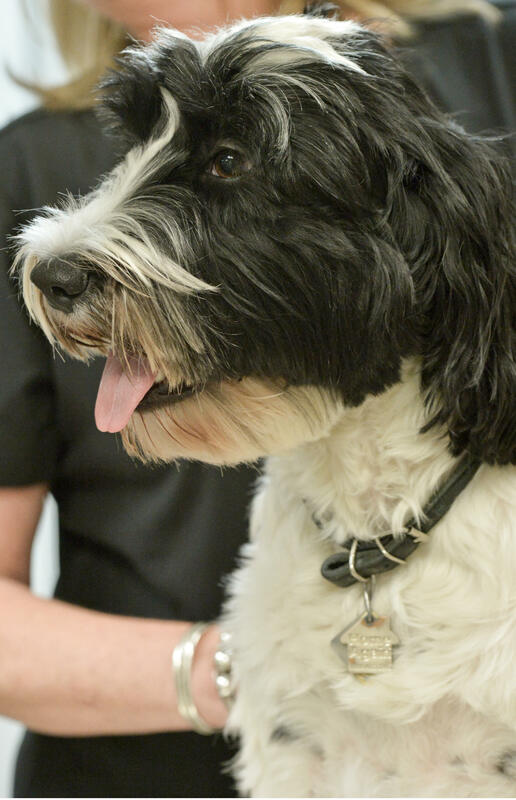 It may take up to 204 days after your pet eats onions or garlic for signs of toxicity to appear. 4. Xylitol: Xylitol is a naturally occurring substance that is widely used as a sugar substitute. It is found in many products including but not limited to sugar-free gum, candies, breath mints, baked goods, chewable vitamins, mouthwash, and toothpaste. Xylitol ingestion causes a potent release of insulin from the pancreas, which results in a rapid drop in blood sugar. This can result in loss of consciousness, seizures, and even death. In addition to affecting blood sugar, xylitol ingestion can also cause liver failure. Signs to look for are weakness, incoordination, lethargy, tremors, and seizures. 5. 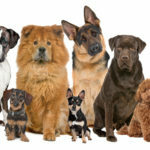 Acetaminophen (Tylenol): While it may provide pain relief for some humans, Tylenol and any other product containing acetaminophen should never be given to our pets. 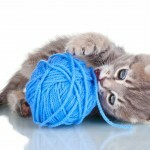 This is especially true for cats, as they are 7-10 times more susceptible to this toxicity than dogs are. Acetaminophen is rapidly absorbed from the stomach and is metabolized by the liver. One of the substances produced by the breakdown of acetaminophen binds to liver cells and damages them. Another toxic breakdown product binds to red blood cells and inhibits them from carrying oxygen. Signs of acetaminophen toxicity include difficult or rapid breathing, brown or blue discoloration of the gums, brown urine, lethargy, and collapse. 7. 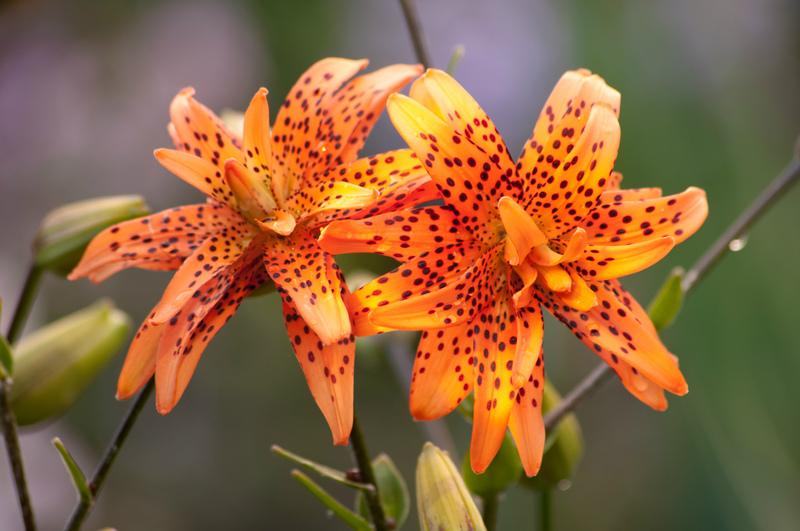 Lilies: Certain lilies including Easter lilies, tiger lilies, rubrum lilies, and some species of day lilies are poisonous to cats. ALL parts of these lilies are toxic to cats. Even a single bite of a petal, leaf or stem can be fatal. Early signs (about 2-4 hours after ingestion) include vomiting, lethargy, and lack of appetite. Later signs (24-72 hours after ingestion) include an initial increase in thirst and urination followed by a decrease in urination as the kidneys fail. 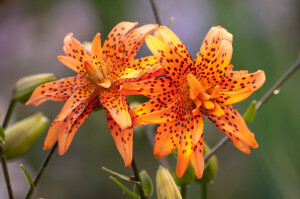 If treatment is not administered within 6 hours of ingestion, the prognosis for cats ingesting lilies is very poor. 8. Insecticides: Many spot-on or topical insecticides (flea/tick preventatives or treatments) contain permethrin and/or pyrethrin. While these compounds are safe for use in dogs, they can be deadly in cats. Cats are highly sensitive to these compounds and application of even a small amount can be fatal. 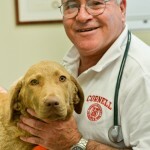 Signs to look for include generalized tremors, muscle twitching, elevated temperature, and seizures. These signs can develop within hours of exposure or may be delayed by up to 72 hours, and generally last 2-3 days. 9. Rodenticides:There are many types of rodenticides on the market today, and they work by a handful of different mechanisms. Depending on which type is ingested, you may not even see the signs until it is too late. Anticoagulant rodenticides inhibit blood clotting. Signs of anticoagulant rodenticide ingestion include lethargy, pale gums, difficulty breathing, coughing or vomiting blood, collapse, and death. Cholecalciferol rodenticide acts by overdosing the animal on Vitamin D3. This results in increased calcium in the body and leads to kidney failure. 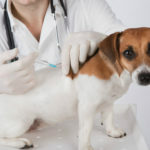 Signs of cholecalciferol rodenticide ingestion are generally non-specific and include inappetence, lethargy, changes in thirst and urination, kidney failure, and death. Bromethalin rodenticides cause brain swelling. Signs of bromethalin rodenticide ingestion include lethargy, ataxia (walking drunk), tremors, seizures, coma, and death. 10. Multivitamins: Not everything in multivitamins is toxic. The biggest problems come from the following 3 ingredients: vitamin D, iron, and calcium. Whether via ingestion of vitamin D or calcium itself, high levels of calcium in the body results in kidney failure. Iron intoxication can results in severe vomiting, diarrhea, and even organ damage/failure.